.xyz domains have been available since 2014, and since then it is among the top 10 fast growing new gTLD, it as also become the 2nd most popular new gTLD to have retain top spot for a considerable long time. Industries such as MIT, Deloitte, HBO, and Google’s parent company Alphabet have made use of .XYZ domains, and more industries are turning to it. I recently discover that to celebrate the 4th anniversary of this new gTLD, the Web4Africa .xyz Registry has decided to reduce the price for renewing .xyz domain from $24.00 to $6.99 only! though for a limited. But is not the reason I am writing this post. In their announcement post, they also made it clear that for the next two years –starting from June 2018- for EACH new domain registration or renewal, the Registry will donate $1 to EFF or another charitable cause. 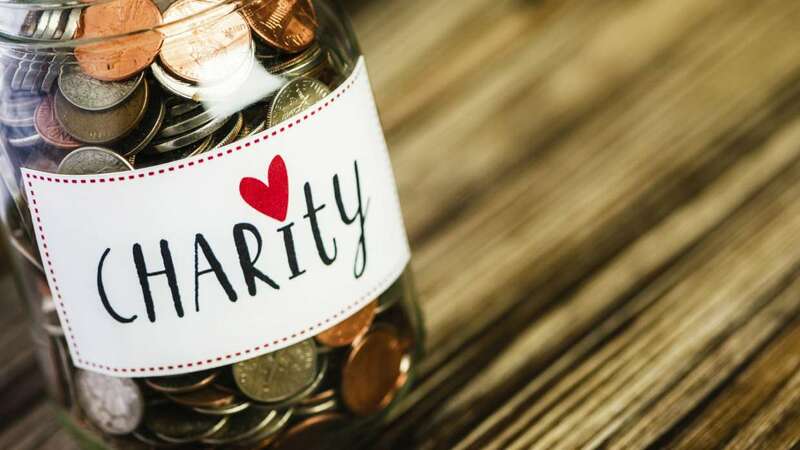 So, do you eagerly want to support charity but do not have extra cash to spend on it? Just buy a .xyz domain from Web4Africa and they will make the donation on your behalf. Already have a .xyz domain from another Registry? No problem, just signup with Web4Africa, transfer the domain to them before you renew the DNS service and they will still donate on your behalf. Click >>> HERE <<< to learn more.